Margaret Busby OBE, Hon. FRSL (Nana Akua Ackon) is a major cultural figure in Britain and around the world. 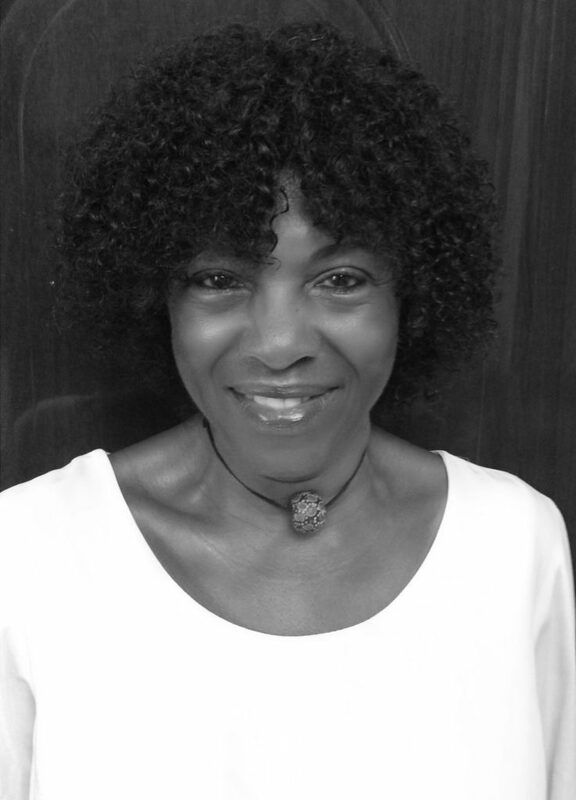 Margaret Busby was born in Ghana and educated in the UK, graduating from London University. She became Britain’s youngest and first black woman publisher when she co-founded Allison & Busby in the late 1960s and published notable authors including Buchi Emecheta, Nuruddin Farah, Rosa Guy, C. L. R. James, Michael Moorcock and Jill Murphy. 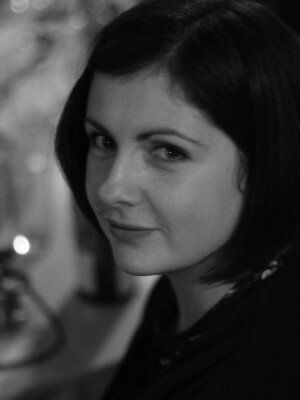 An editor, broadcaster, and literary critic, she has also written drama for BBC radio and the stage. Her radio abridgements and dramatizations encompass work by Henry Louis Gates, Timothy Mo, Walter Mosley, Jean Rhys, Sam Selvon and Wole Soyinka, among others. She has judged numerous national and international literary competitions, and served on the boards of such organizations as the Royal Literary Fund, Wasafiri magazine and the Africa Centre. A long-time campaigner for diversity in publishing, she is the recipient of many awards, including the Bocas Henry Swanzy Award in 2015 and the Benson Medal from the Royal Society of Literature in 2017. She lives in London. 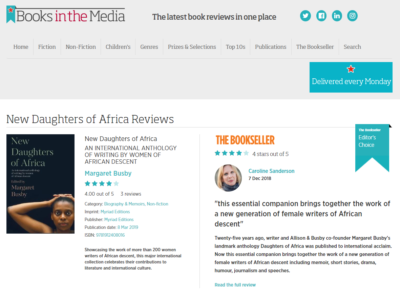 Books in the Media featured New Daughters of Africa this month, thanks to fabulous reviews by The Irish Times, The Financial Times and The Bookseller. Read all mentioned reviews here. 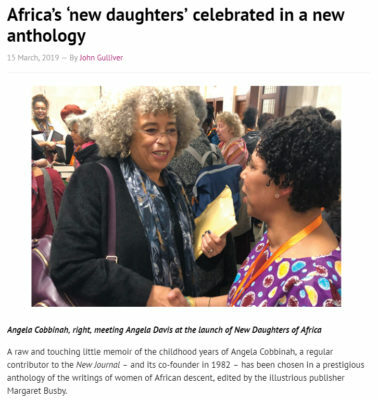 ‘It’s fitting that New Daughters of Africa was launched in March, because there is an undeniable feeling around the book that history is in fact being made. The anthology, the brainchild of Margaret Busby, brings together 200 black female writers from across the diaspora. It’s less of a follow up from the first, more of a wonderful and exciting child that’s a testament to the impact of the previous publication of its kind by the writer. Alannah Francis for The Voice Online. Read in full here. Imani Perry, professor of African-American studies at Princeton University, praises New Daughters of Africa in the Financial Times. Buy your copy of the anthology here. 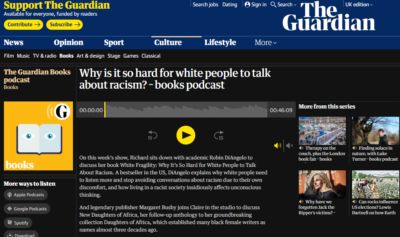 On this week’s podcast, legendary publisher Margaret Busby joins Claire in the studio to discuss New Daughters of Africa, her follow-up anthology to her groundbreaking collection Daughters of Africa, which established many black female writers as names almost three decades ago. 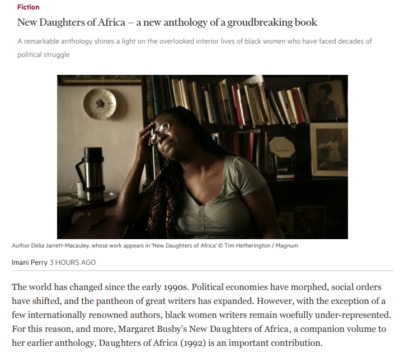 New Daughters of Africa received huge praise in this review of the anthology by The Irish Times. 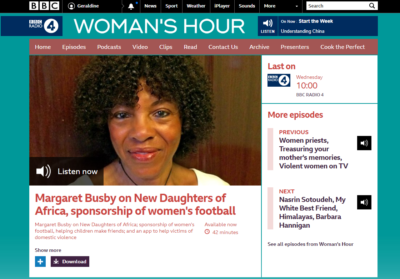 Margaret Bubsby was invited onto Woman’s Hour last week to discuss New Daughters of Africa with Jenni Murray. Listen in full online now. 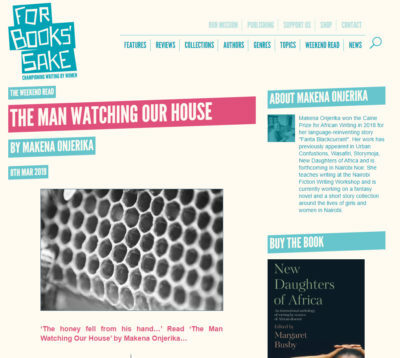 ‘The Man Watching Our House by Makena Onjerika, one of the short stories in New Daughters of Africa, was featured on For Books’ Sake this week, read in full now. Makena Onjerika won the Caine Prize for African Writing in 2018. 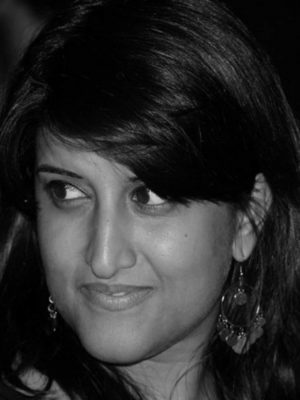 She teaches writing at the Nairobi Fiction Writing Workshop and is currently working on a fantasy novel and a short story collection around the lives of girls and women in Nairobi. 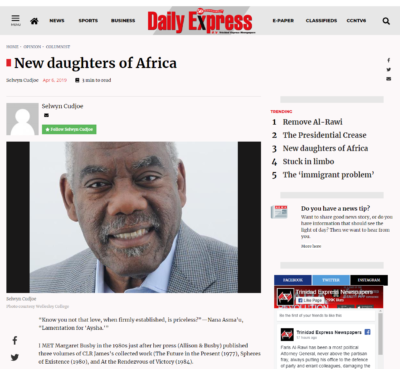 BBC Radio London: Inspirit with Jumoke Fashola invited Margaret Busby onto the show to talk about the newly published New Daughters of Africa this weekend. Listen from 2 hrs 48 mins. 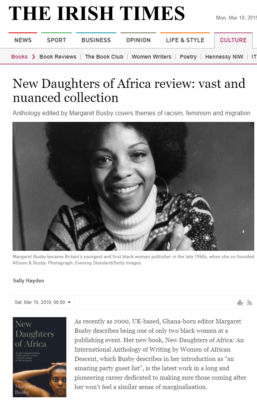 BBC World Service: Weekend featured Margaret Busby to celebrate International Women’s Day, and also the publication day of New Daughters of Africa. 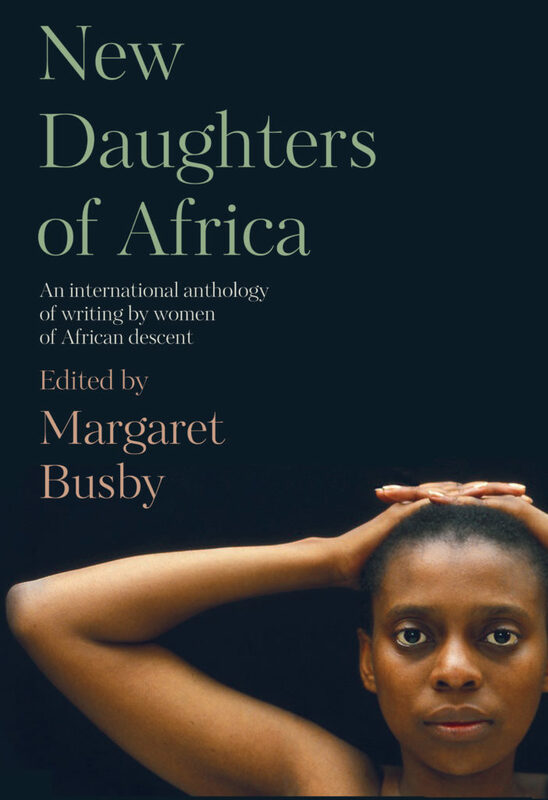 BBC World Service: Focus on Africa invited Margaret Busby on to talk about New Daughters of Africa, the women whose work features within the anthology and the Margaret Busby bursary award (from 14.00-18.00). 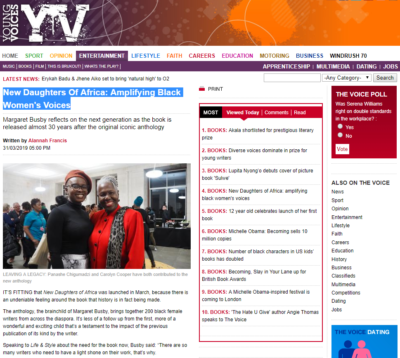 BBC World Service: Africa Today featured Margaret Busby, celebrating the launch of New Daughters of Africa (from 15.00 – 19.15). 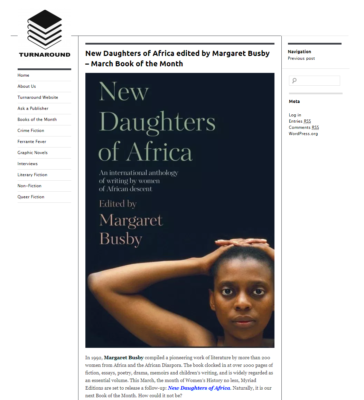 New Daughters of Africa was chosen by Turnaround as Book of the Month. 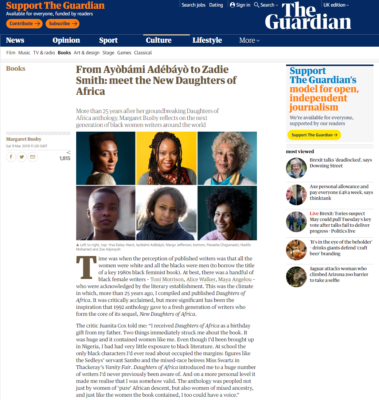 Margaret Busby wrote an amazing article for The Guardian about New Daughters of Africa. Read it in full here. To celebrate International Women’s Day, Red magazine chose 10 books by women authors. New Daughters of Africa was one of those spotlighted – check out the entire list here. It’s not just us who are absolutely thrilled about the upcoming WOW event and New Daughters of Africa launch. 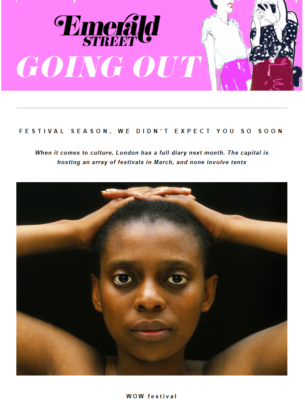 The event headlines on Emerald Street’s round up of London events this month. 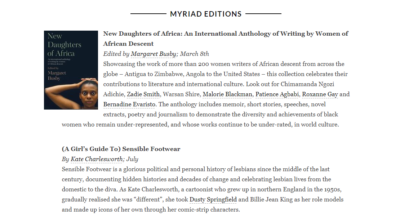 New Daughters of Africa will be published this month and we couldn’t be more excited. 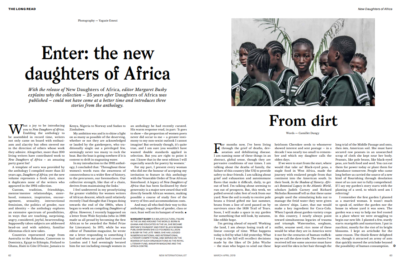 New Internationalist celebrates its arrival with a nine-page spread written by Margaret Busby, featuring three stories from New Daughters of Africa. From Dirt by Camillet Dungy, Home by Ketty Nivyabandi and Saying Goodbye To Mary Danquah by Nana-Ama Danquah a contributor to the anthology. The article also features photographs by Yagazie Emerzi. 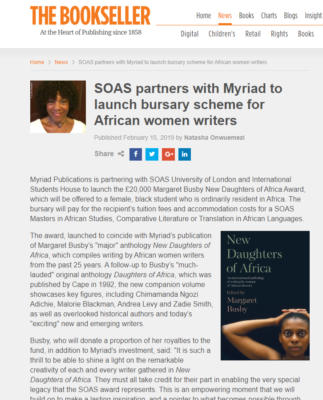 The Bookseller ran a feature celebrating the new £20,000 Margaret Busby New Daughters of Africa Award, created by Myriad Editions and SOAS, which will be offered to a female, black student who is ordinarily resident in Africa. 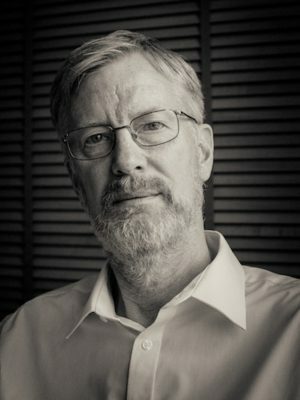 The bursary will pay for the recipient’s tuition fees and accommodation costs for a SOAS Masters in African Studies, Comparative Literature or Translation in African Languages. 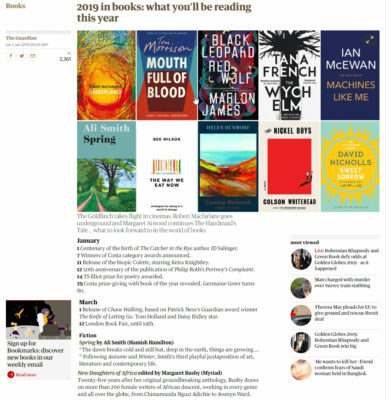 New Daughters of Africa featured in The Irish Times article, 50 books to keep you reading all year long. 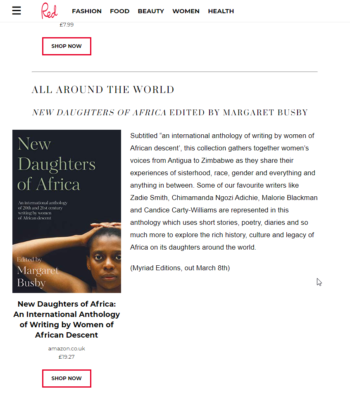 New Daughters of Africa featured as one of the books you must read in 2019. If that isn’t praise enough, we don’t know what is! Read the full line up here. “It used to be just a few writers published mostly as part of an educational series,” explains Margaret. “Now they are in the mainstream. I think publishers can see the success they can have with someone like Chimamanda and of course they want that success too.” But it’s still not as easy as it might be. 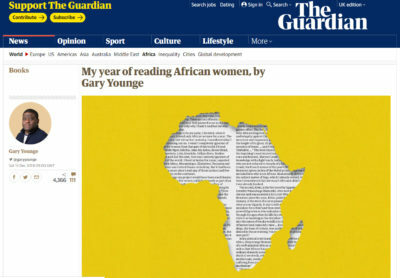 “Until you can no longer count the number of African women writers who have broken through then we’ve still got work to do.” Read the full article by Gary Younge here.